Sometimes where to begin a new exercise program is as overwhelming a life decision one can make however with some simple guidance on taking that first step you can be on your way to stronger you. Follow with a stretching program that is gentle and covers total body as we need not take any area for granted. The body needs a regular stretching program as it is losing mobility fairly rapid after the age of 30. We have to add stretching as a high priority on our to do lists as our mobility is the foundation of our fitness level. Repeating the stretch 3 to 4 times per muscle group is recommended for increased range of motion. Next do something you enjoy. If you need to experiment so be it but don’t get caught trying to stick out something you really dislike. Finding the joy in activity will be beneficial in helping you set and reach your goals. Begin with an entry level to moderate exercise program and keep the strength training at 30 minutes to 1 hour in the beginning progressing as your endurance builds. The most fabulous part of my job is seeing your face after you reach a goal you set or as you are explaining how you were able to complete a task that was once very challenging with ease. Some amazing benefits of your exercise program include maintain or lose weight, as your metabolism naturally will slow with age so does the ability to maintain a healthy weight. 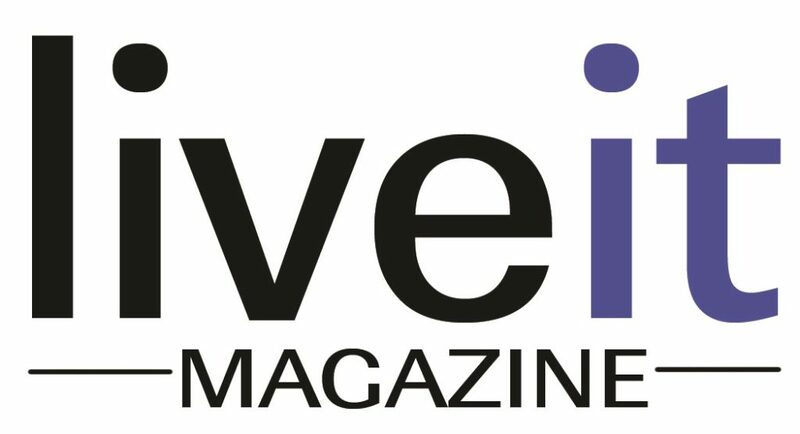 Read more in the May/June issue of LiveIt.